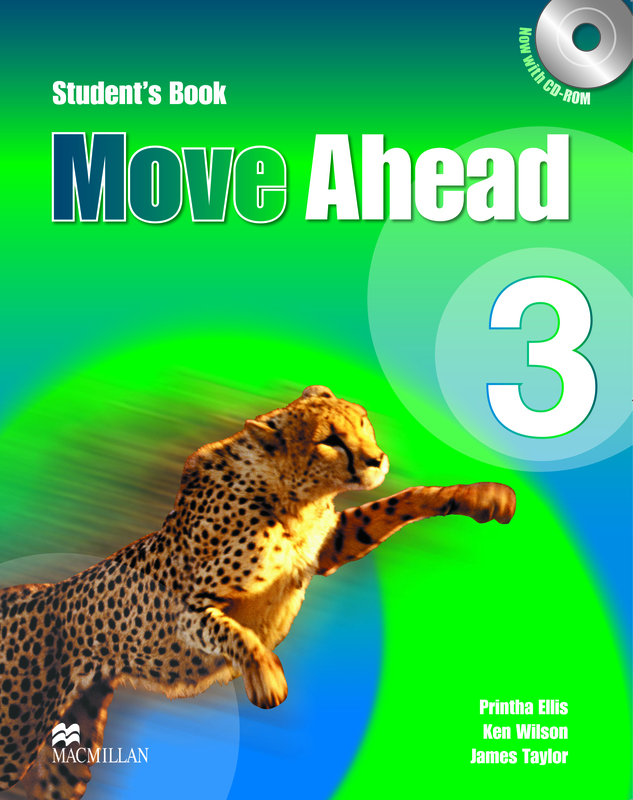 The Student’s Book Pack consists of a topic-based Student’s Book containing 15 units, which covers all the core skills in a fun and systematic manner. A magazine section provides fun games for students to tackle, while the review unit reinforces material being learnt. An accompanying CD completes the pack and includes a variety of extra activities.